Pioneers in the industry, we offer extruded rubber q products from India. 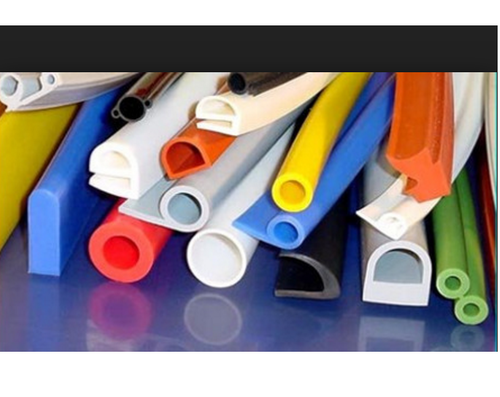 We are the manufacturer and the exporter of Extruded Rubber Q Products. E- Strip Designed in compliance with international quality standards our range is highly acclaimed for heat resistance and durability. Looking for “Sponge Rubbers Profiles”?